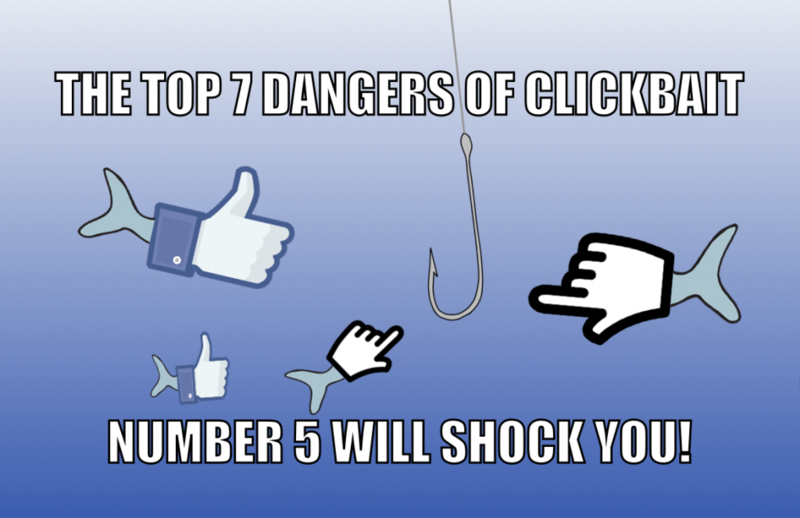 The Top 7 Dangers of Clickbait – Number 5 Will SHOCK You! Do you know why you clicked on this headline? We’ll touch on that, as well as highlight some of the main reasons you should be wary when faced with an array of must-click articles. While headlines like these are crafted in order to stimulate emotions such as curiosity, anger, surprise, and shock, most of the content will not satisfy your curiosity, and some of the pages have more malicious purposes. Why is clickbait so popular and so darned tempting? It’s not your fault. We all know it’s bad. Clickbait is a psychological art that has been mastered to draw users into the clickhole, using our brain’s wiring against us. As you scroll through your news feed, lists featuring odd numbers, which stand out while giving you an idea of how long the article will take to read. To get a better understanding of the role emotion plays on your decision to click, we recommend Wired’s article “You’ll Be Outraged at How Easy It Was to Get You to Click on This Headline”. The title says it all. The problem with these tempting offers and headlines is that, in addition to often being a letdown and waste of your time, some have an even more sinister purpose. And they’re achieving their ends well. Here are some of the biggest dangers posed by clickbait. Dangerous links can host malware and trojans. If the SHOCKING headline you clicked on doesn’t directly host the online threat, the next link might, and you will be shocked indeed. Free IQ tests and credit score checks can be examples of phishing. You are asked to fill in personal information in order to get your results. 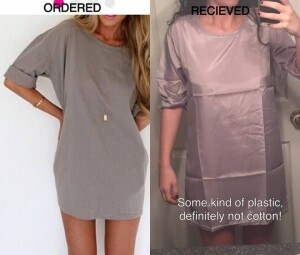 This is just asking for trouble – if it seems too good to be true, it probably is. Clickjacking is one of the more subtle methods used by hackers and scammers. Clicking on a button that advertises one thing but really does another, without the user or the site owner’s knowledge. Hidden opt-in conditions for quizzes and contests from your social profile can allow the provider to access and use your personal data in any way they wish. In fact, you might want to check your privacy settings on your social profiles now and see if any apps you no longer use still have access to your profile. It doesn’t stop with your personal profile and information. One personal profile being hijacked is enough to endanger your friends, flooding their newsfeeds with links to scams and dangerous links. What should you do if you come across clickbait scams? Report them. Warn others. We’ve got a tool for that. Here’s the link for reporting scams to Facebook. Here’s the link for reporting scams to Twitter.